Striving to make better and healthier communities, one smile at a time! SAGE Initiative is non-profit organization that provides free comprehensive dental care to low income individuals, veterans, and undocumented immigrants. for low-income individuals, undocumented immigrants, and Veterans at no cost. SAGE is committed to creating a healthier, happier, and more economically stable community because a healthy smile improves your overall health, enhances relationships, and causes you to glow with confidence. Our Mission is to take money out of dental care. The SAGE Initiative believes that dental health is a right; and we assert that everyone should be guaranteed comprehensive dental treatment regardless of their income or insurance coverage. SAGE employees are united in the effort of ensuring that Imperial County and Coachella Valley residents are guaranteed quality comprehensive dental healthcare services. At SAGE, we have a multicultural, bilingual staff that is committed to serve members of our community regardless of their financial resources. We believe that every single person deserves the highest quality dental treatment in addition to a warm, friendly environment that is respectful of everyone. As part of a progressive healthcare system our primary purpose is to positively change people's lives in underserved communities. This accomplished by improving people's number one asset, their smile. Our Vision is to be a progressive leader and systematically revolutionize the overall delivery of dental care. We are committed to the relentless pursuit of creating a healthier, happier, and more economically stable local community by providing dental treatment to anyone in need at no cost. Provide ongoing dental health care services in the Imperial & Coachella Valley. Securing the services of dental health care professionals to volunteer their time in the SAGE Dental Health Clinics. Provide dental clinics serving outlaying areas of the Imperial & Coachella Valley in 2019. SAGE Dental - Providing free comprehensive services, including general and restorative dental treatment. SAGE for Veterans - Will provide the comprehensive patient services that will cover the entire realm of dentistry. "I base every dental treatment decision on the most current research using the best technology available. I have spent a lot of time, money and effort compiling what I call my Core Story. The Core Story shows everyone the importance of the health of your teeth, gums and mouth" - Dr. J. The mouth is the gateway to of the rest of the body. Therefore, if you have an infection or problem in your mouth that means you have an infection or problem (possibly life threatening) throughout the rest of your body. The Core Story proves that your smile is your #1 asset by making you healthier, happier and ultimately improving your overall quality of life. 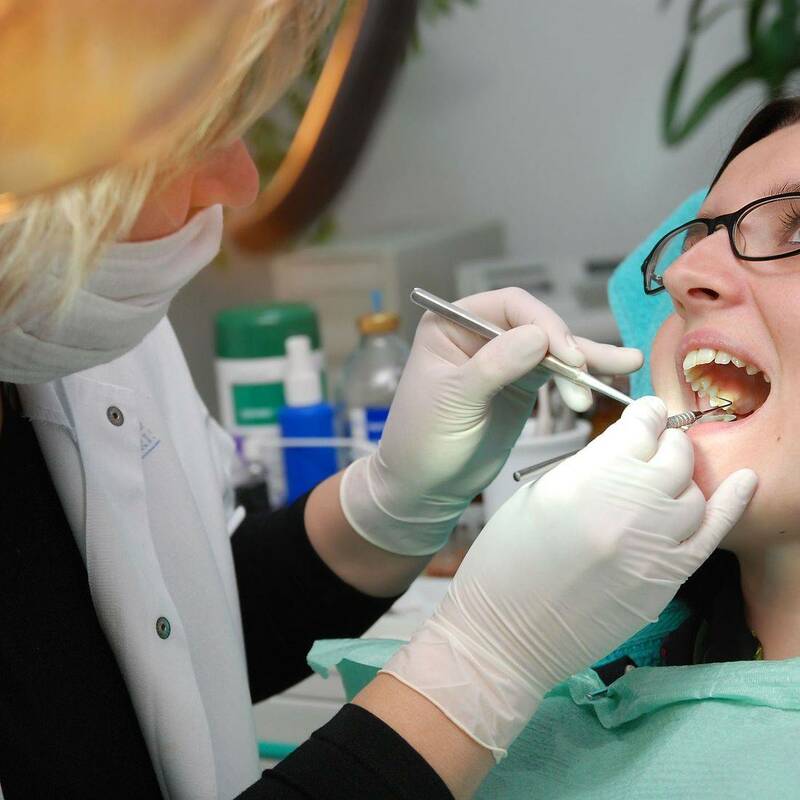 Health- Recent years' research has shown that periodontal disease is closely linked with overall health, as it can create further complications such as diabetes, heart disease and cancer. In addition, gum disease during pregnancy often results in pre-term and low birth weight infants. Happiness/Relationships- Having a nice smile increases an individual's confidence levels and helps with relationships. For example, an individual with a nice and healthy smile will be confident enough to seek employment without the fear of being turned down because of unhealthy teeth. More Money- ​Individuals with a better smile have a better chance at employment and success. Their good state of mind and their confidence levels are high. On the other hand, individuals with poor teeth tend to get embarrassed to go to job interviews in fear of being turned down. Studies show that you have to get your teeth fixed to get better jobs.